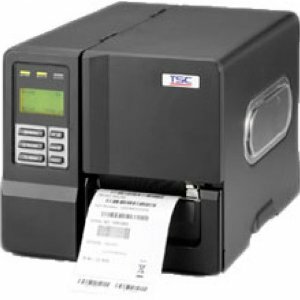 The TSC ME240 industrial printer delivers barcode labels at speeds up to 6 inches per second, offering maximum productivity in high-traffic environments. All-metal construction protects your productivity, even in high-volume industrial applications. 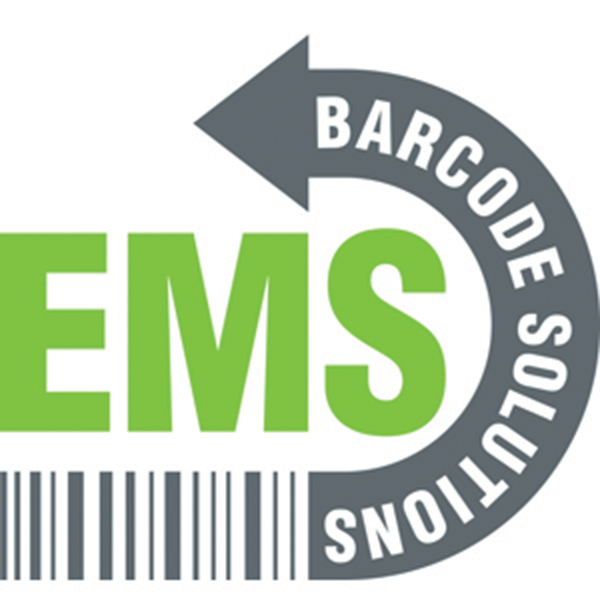 The ME240 can create 203 dpi barcode labels up to 4.09 inches wide, using direct thermal or thermal transfer print technology. The ME240 industrial barcode printer is ideal for creating barcode labels for manufacturing, work-in-process, distribution and logistics, medical specimens, and more. Integrating the ME240 into your application is simple, with Zebra® and Eltron® print language emulations and standard USB and RS-232 connectivity. Measures 11.3”L x 10.2”W x 17.1”H.